HUD Homes are a unique way to purchase property. When you are ready to find out more about HUD homes or the 203(k) loan, contact me, Teri Lussier, Realty Central, at 937.343.1411. The FHA 203(k) loan is a great way to get home owners into distressed homes by allowing them to finance both the mortgage and the renovations on the home, into a single loan with a single closing. These 203(k) renovation loans are especially useful for someone looking for homes in first-tier Dayton suburbs like Centerville, Kettering, Englewood, Trotwood, Huber Heights, Fairborn, Riverside, or the historic districts in Dayton. 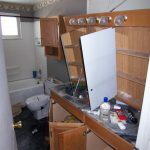 REbuildUSA and its partners deliver the support, expertise and systems to allow you to more easily use the power of the FHA 203k loan to make those repairs and renovations to neglected homes and neighborhoods. I recently went through the REbuildUSA training to be in a position to help Dayton home buyers who otherwise wouldn’t be able to buy the home they want, at a price they can afford. 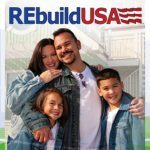 ReBuildUSA 203k course is a loan program that will roll the cost of renovations into the home loan. 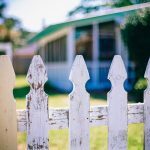 If you are looking at foreclosures, short sales, or distressed properties but have some concerns over funding the renovation costs, this loan might be something to consider.  Call or text Teri Lussier at 937.343.1411 if you would like more information.